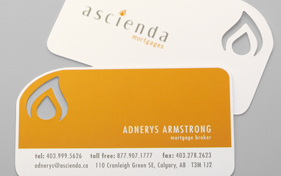 Die-cut business cards are a great way to give your printed material a unique and distinguished look. The possibilities for customization are endless. Using die cutting options while working with a professional designer can achieve a perfect match for your company image. 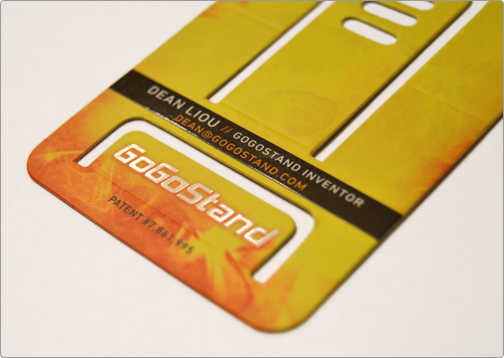 Die cut cards really stand out when compared to the normal business cards being used today. 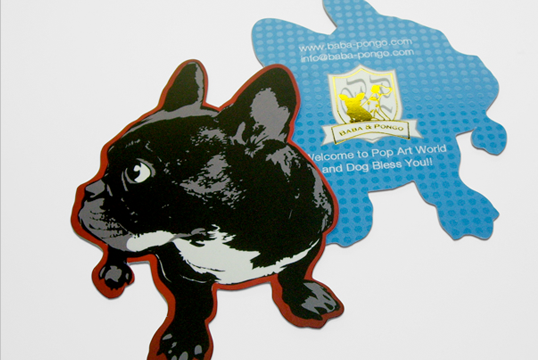 Die Cut Business Cards Convert Prospective Customers! Most people have seen the usual boring business cards, so when you hand them a professional die cut card, you will really stand out. They will be able to instantly tell that you care about your company because you chose to invest in good marketing material. 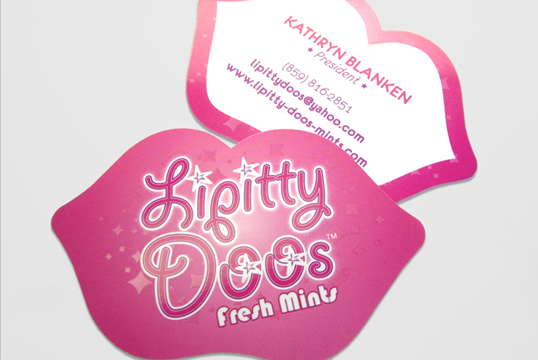 Your die cut business card could easily be the only way a prospect has to judge the quality of your business against your competitors, so be sure to take advantage of it. 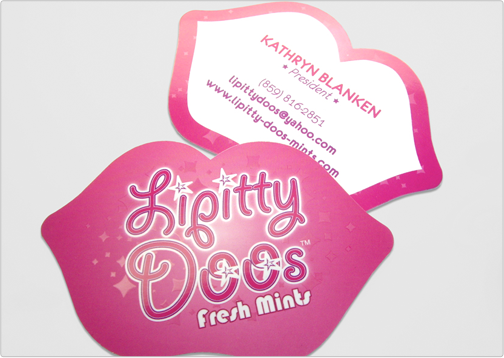 Let Taste of Ink take your business to the next level with custom die cut cards today! 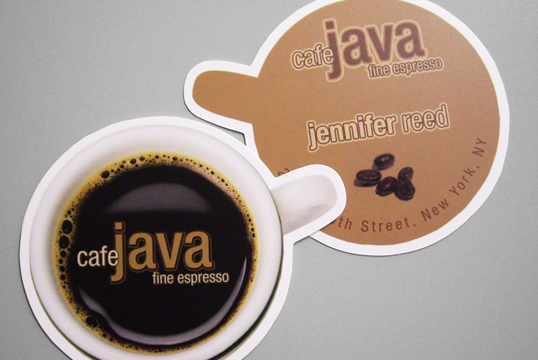 Die cutting is a new custom option that has just recently been made available to the public. So, if you invest in this custom enhancement, you will be among the few people who have them. This will really set you apart from all the multitudes of companies without unique die cuts. As any business owner knows, any method that can be used to set you apart from the competition will increase profits, so make the choice to have die cut cards created through Taste of Ink Studios!